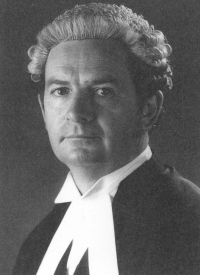 John Harber Phillips was a member of the Victorian Bar for more than 50 years, having signed with Foley's List in 1959. For a long time his chambers were next door to those of his mentor, Jack Lazarus. 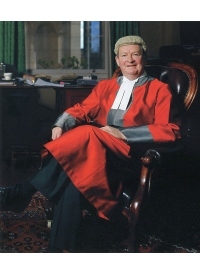 During the course of an eventful career and many murder trials (including defence counsel for Michael and Lindy Chamberlain during the early 1980s), John was appointed QC in 1975, then Victoria's first Director of Public Prosecutions, a Judge of the Supreme Court of Victoria, and then the Federal Court of Australia. 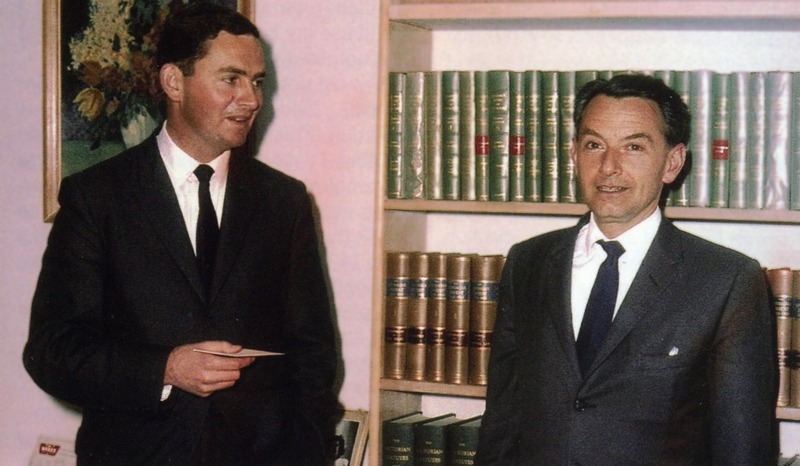 He was also the National Crime Authority's inaugural chairman before becoming the Supreme Court of Victoria's tenth Chief Justice in 1991. His 12 years’ stewardship as Chief Justice saw significant expansion and re-organisation of the Court. The Court of Appeal was created; divisions were established within the Trial Court; computer technology was introduced in the courtroom and administration; and, for the first time, women were appointed Judges of the Court. 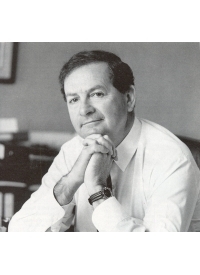 In his last public role as Provost at Victoria University's Faculty of Business and Law, John Harber Philips recorded this audio interview with Juliette Brodsky in May 2009.